Welcome! I’m Julia Williamson, a bodyworker that specialises in Lomi Lomi massage, based in Lincolnshire. My mission is to take away my clients’ stress, aches and anxiety so they’re able to live more pleasurable, relaxed and happy lives. It’s my way of making the world a kinder place. 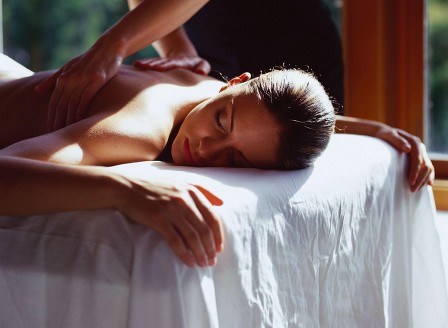 Do you always leave it too late to book a massage? You know you need a massage but for some reason, you never get round to booking. You wait until you’re in pain or you’re so tightly wound up you feel as if you’ll never relax. If that sounds like you, you’re normal! If you’re reading this it’s because your body is being drawn to the medicine you need right now to feel well and to give the world the best version of yourself. It would be my honour to support you in doing that. You can book here.